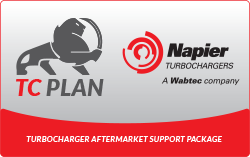 Here at Napier Turbochargers, we have service engineers that are highly experienced and fully factory trained. They are available 24/7 to travel anywhere in the world in support of your turbochargers in the field... including 24-hour emergency response! 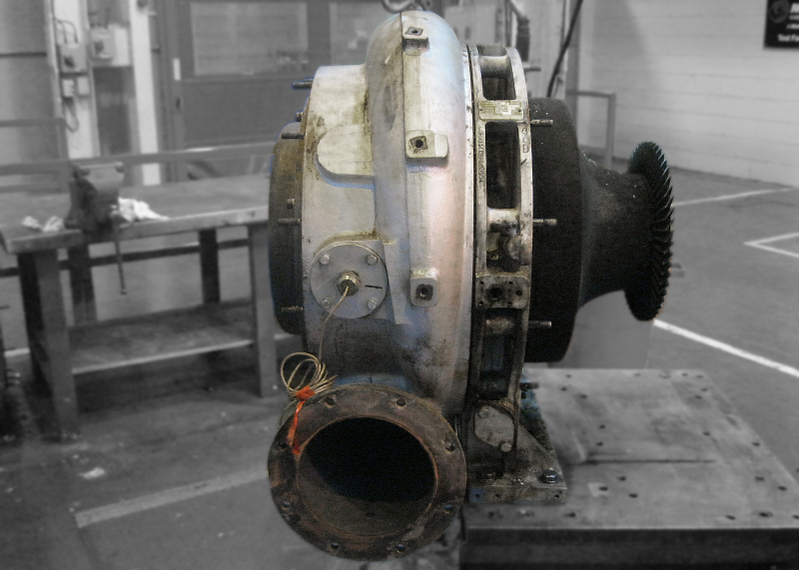 This support includes - turbocharger/cartridge exchanges, on-board/onsite overhauling and fault diagnosis. We support the following frame sizes - NA295, NA355, NA297, NA307, NA357, NA397, NA455, NA457 and latest NT range. Napier products out of this range can be discussed on request. 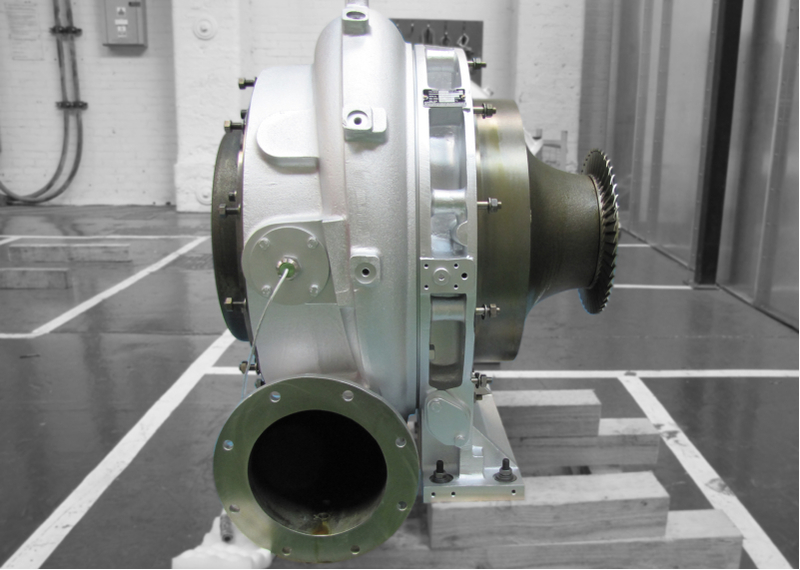 Our aim is to supply you with the highest quality service and the fastest response times, minimising potential engine downtime. 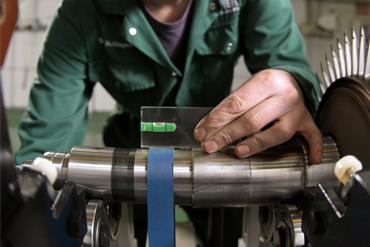 Whether we're planning regular maintenance regimes to meet your needs, offering technical advice or providing on-the-spot assistance, our global support network covers all your service needs. 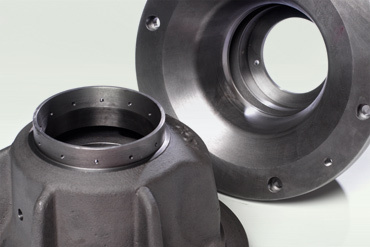 All overhauls carry OEM warranty, and certificate of conformity and authenticity can be provided. Please complete the reCaptcha form below before proceeding by typing in the characters seen in the images below.